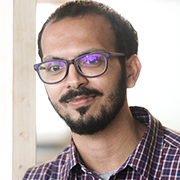 The film premiered at the MAMI Film Festival in 2018. 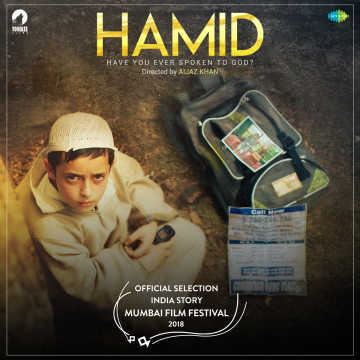 Months after it premiered at the MAMI (Mumbai Academy of Moving Images) Mumbai Film Festival in 2018, Aijaz Ahmed's Hamid is set to be released in theatres on 1 March. Featuring Rasika Dugal and Talha Arshad Reshi, the film revolves around the story of a young boy who tries calling God on his phone to find out about his missing father. Set in Kashmir, the film also captures the strife of the region through the perspective of a young child. Speaking with Cinestaan.com before the MAMI Mumbai Film Festival, director Aijaz Khan had said, " These are the atrocities which happen in Srinagar and Kashmir, so it’s time it should be addressed. Families are really devastated by how things are over there. One should speak. I hope it is the right time." The film is produced by Yoodlee Films.